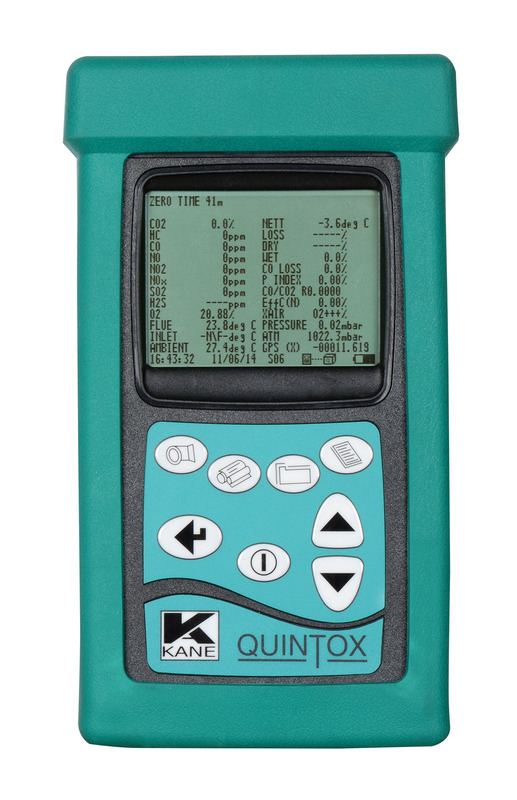 The Kane 9206 emissions monitor for Carbon Monoxide, Nitrogen Dioxide, Nitric Oxide, Sulphur Dioxide, Oxygen and Hydrocarbons. Built in Printer with additional output to optional portable IR printer – IR printer ideal when working away from the base unit. Products are marketed under KANE’s range of brands and for numerous ‘private label’ companies. KANE stocks a wide range of Alpha standard calibration gases and all our gas products are calibrated using ‘live’ test gases. The KANE Service Department provides repair and Certification with traceability to National Standards. UKAS certification is also available. 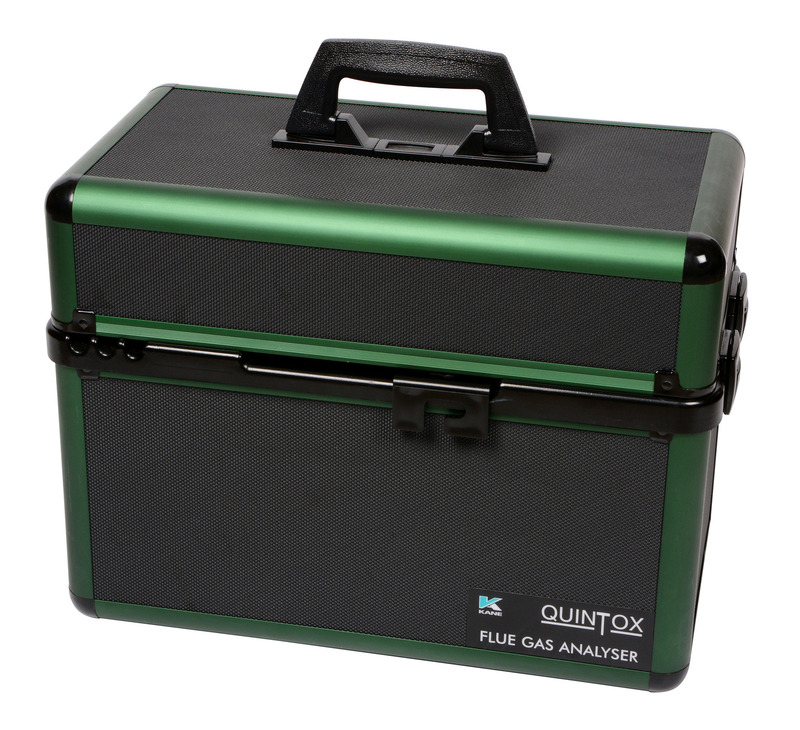 Portable flue gas analysers measure the efficiency and pollution of combustion gases. Improving efficiency not only makes significant financial savings but also reduces atmospheric pollution. 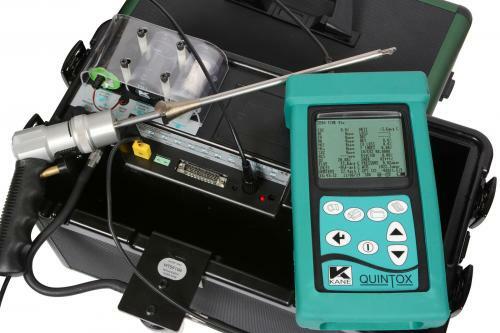 KANE Analysers range from single-gas pocket analysers to portable muti-gas data logging units for semi-continuous monitoring.